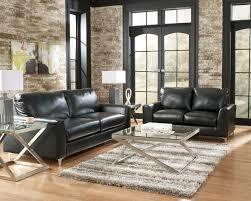 A room filled with bulky furniture can feel cluttered. 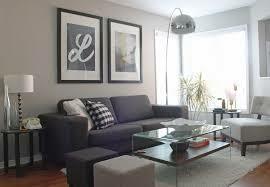 To avoid this, balance heavy upholstered furniture with light furnishings such as glass tables. Being able to see through the tables lightens the look of the space and balances the look of the bulkier pieces.